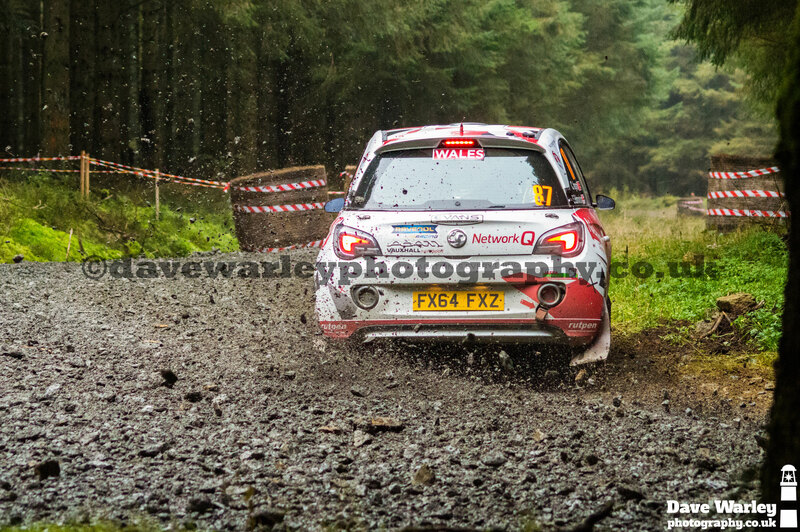 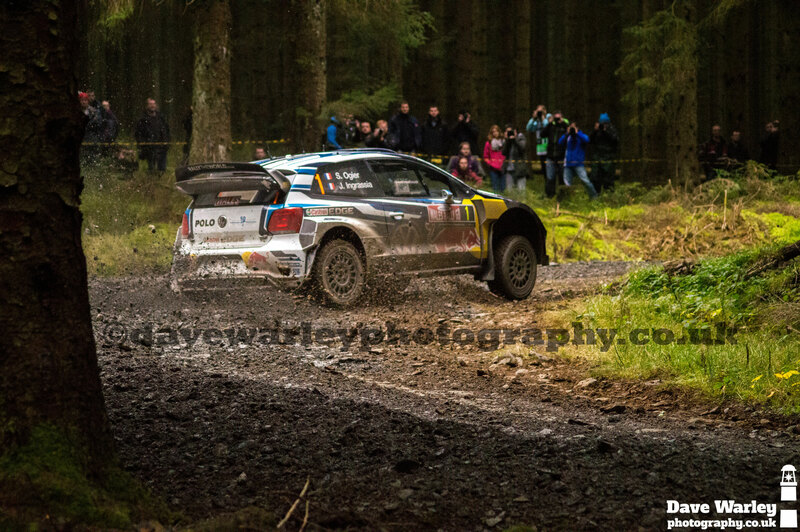 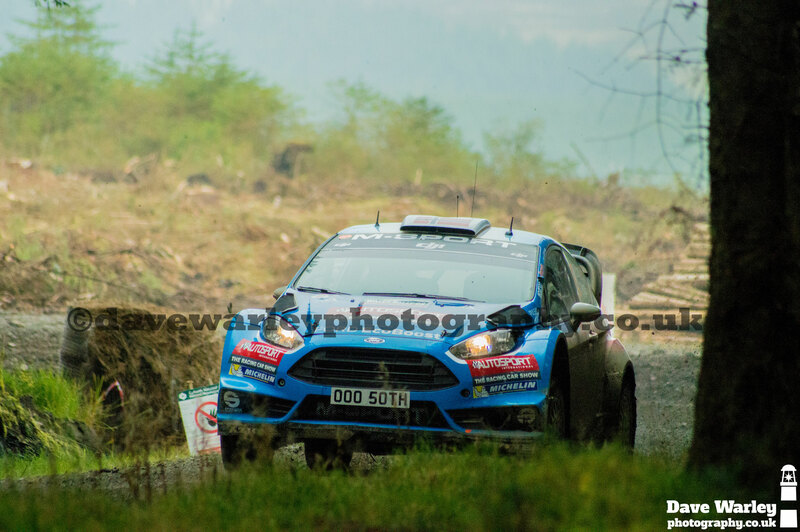 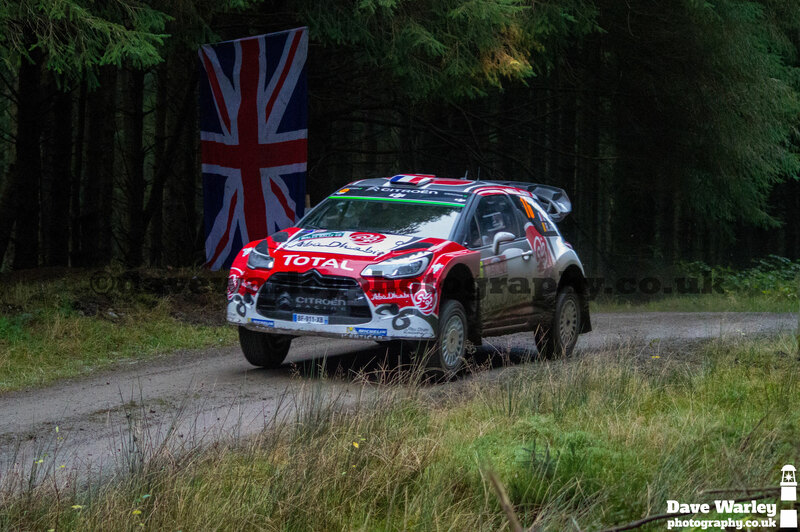 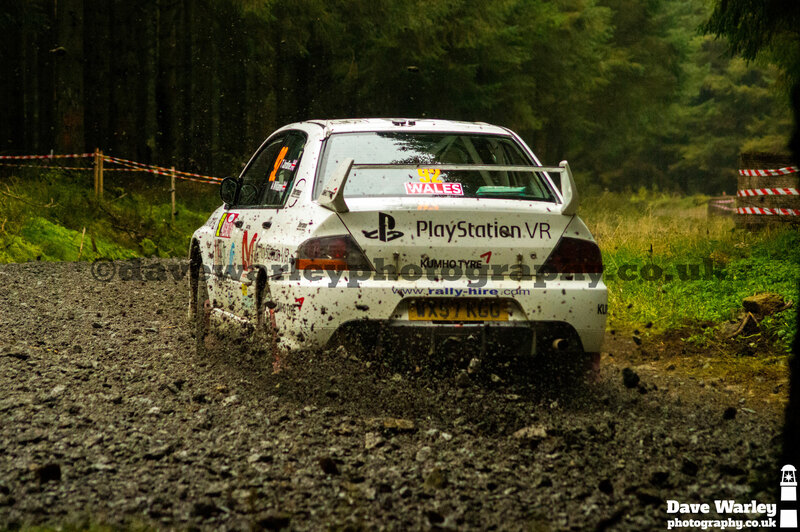 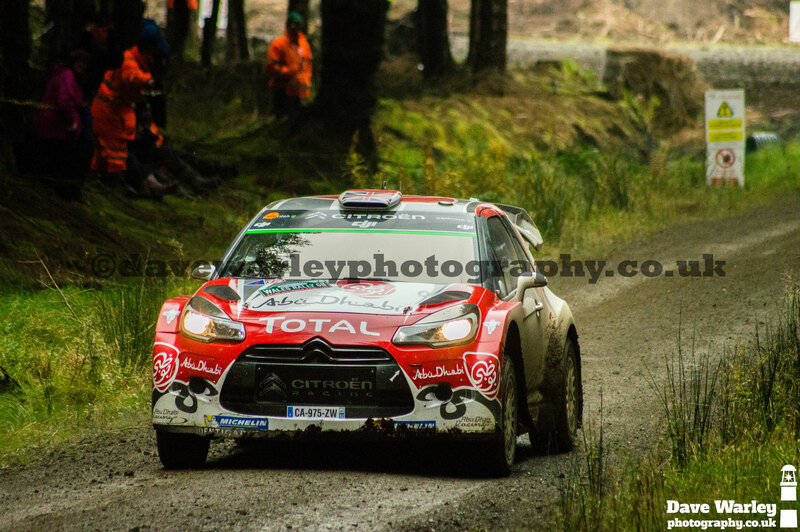 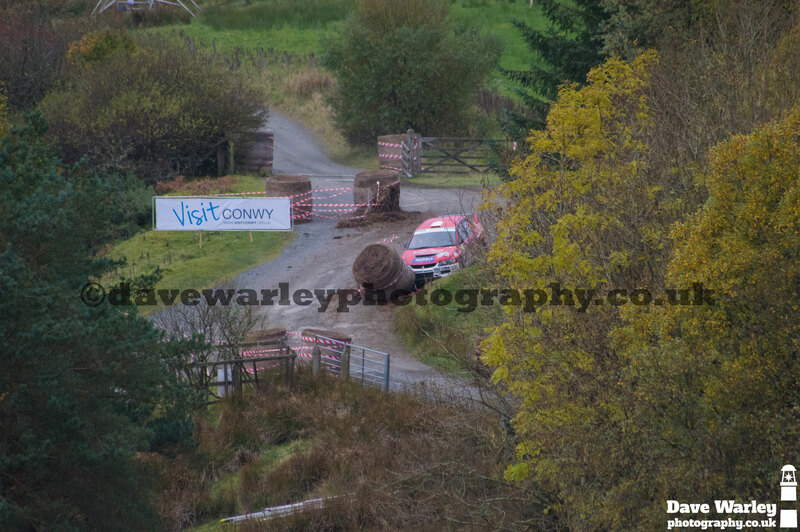 Back in October I was lucky to attend the Alwen and Brenig stages of the 2016 Wales Rally GB event. 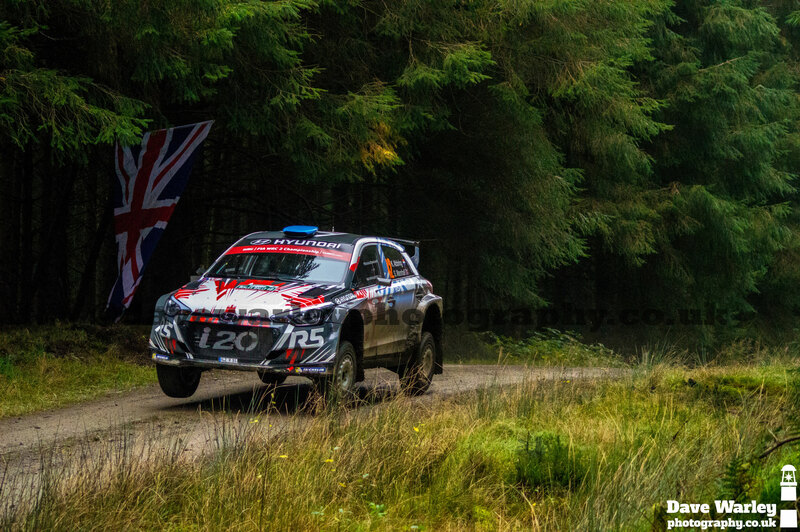 It was an overcast day in the forests of North Wales which made it difficult to photograph the fast moving cars. 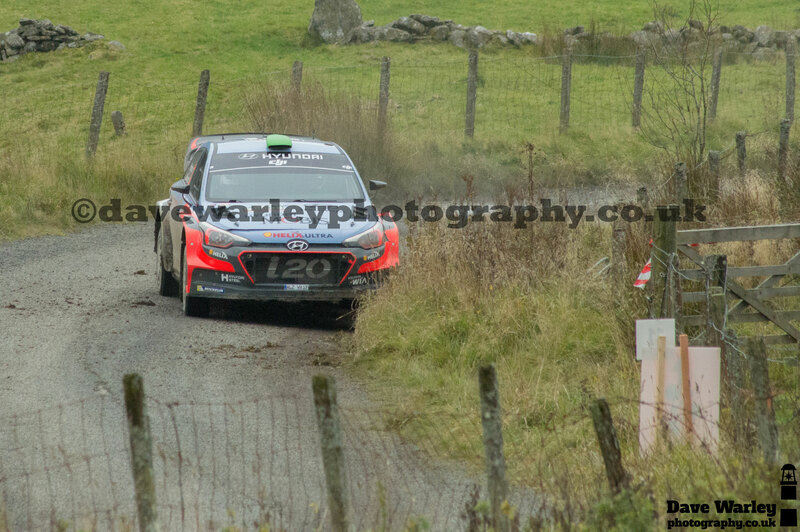 Although, I managed to get a few good shots throughout the day which can been seen below. 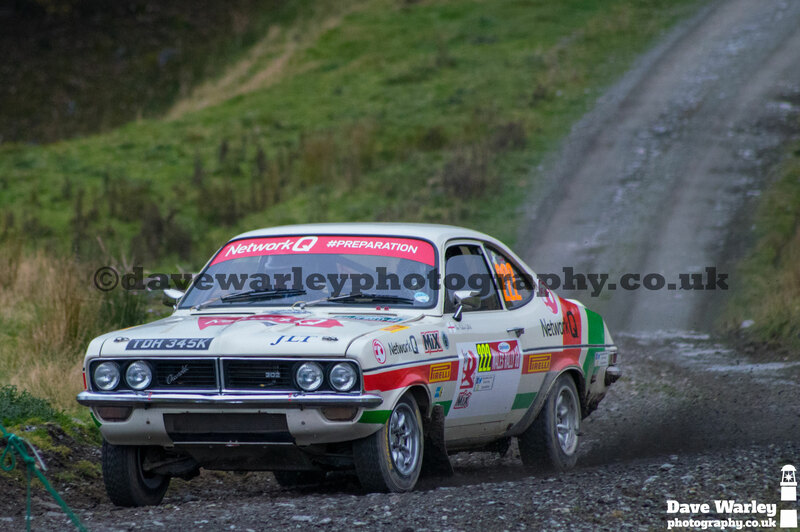 I will shortly be making the images below avalible to purchase as prints or digital image files. 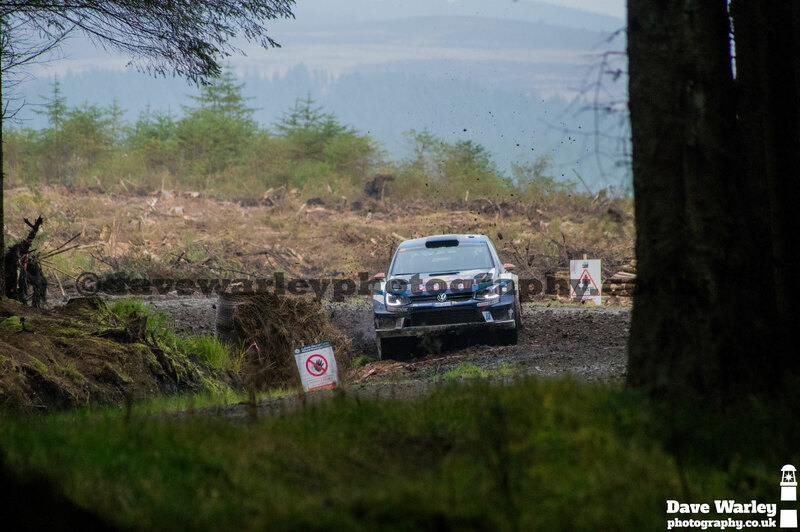 Interested in attending next year? 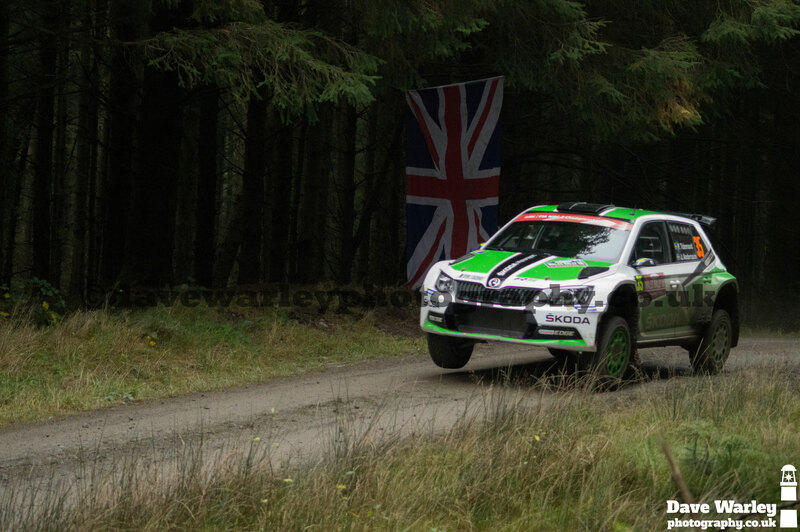 More information on the Wales Rally GB can be found here: www.walesrallygb.com.